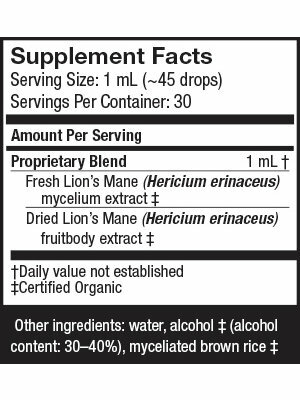 Review Host Defense Lion's Main Extract, 1oz. 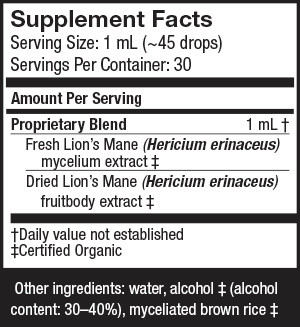 Home Host Defense Lion's Main Extract, 1oz. 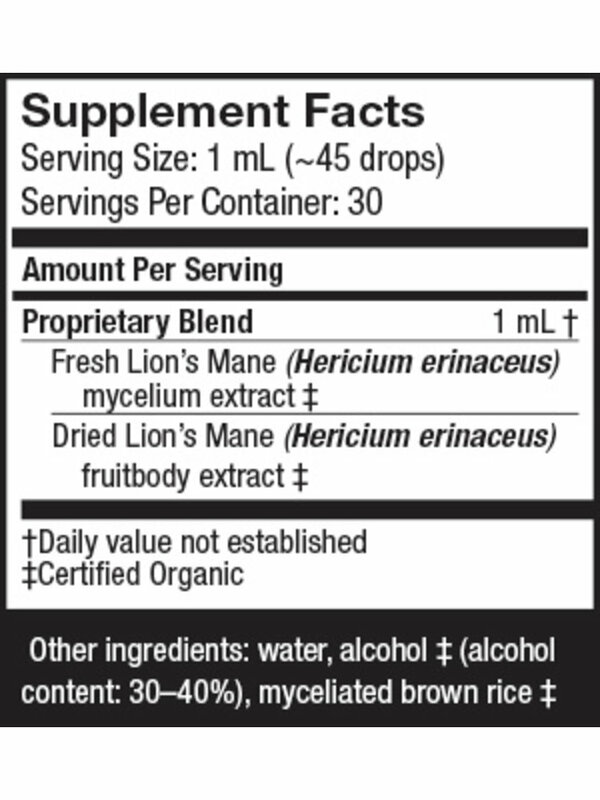 Host Defense Lion's Main Extract, 1oz. 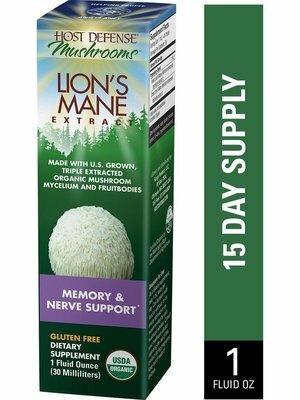 As a dietary supplement, take 1 mL (approximately 45 drops) twice per day. At this rate of use, a 1oz bottle will last approximately 15 days, a 2oz bottle will last approximately 30 days and a 4oz bottle will last approximately 60 days. Can be taken with food or without, on an empty stomach or as recommended by your healthcare advisor. Consult your healthcare advisor regarding the use of this product during pregnancy. Keep out of reach of children.